Description about eBook : Brahma’s son was Atri, whose eyes were born to the Moon. Brahmaji made the moon lord of Brahmin medicines and constellations. 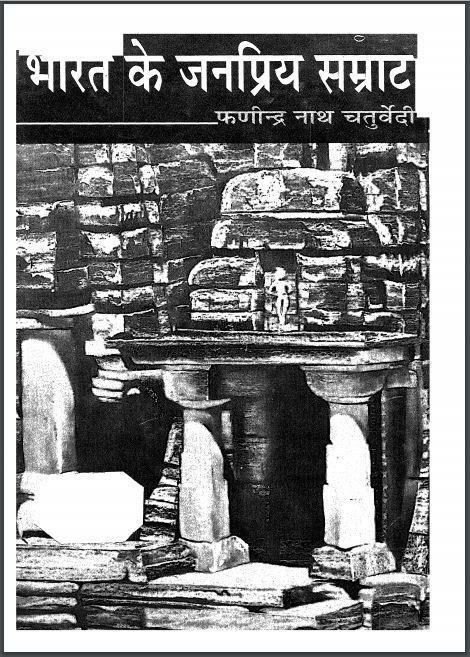 Chandra performed the triloki conquered Rajsuya Yajna. For once, the moon took the Jupiter wife to Tara……………..